In the new Acura lineup, the 2019 Acura TLX remains a popular choice for Arvada area drivers thanks to its combination of luxury, performance, and style. 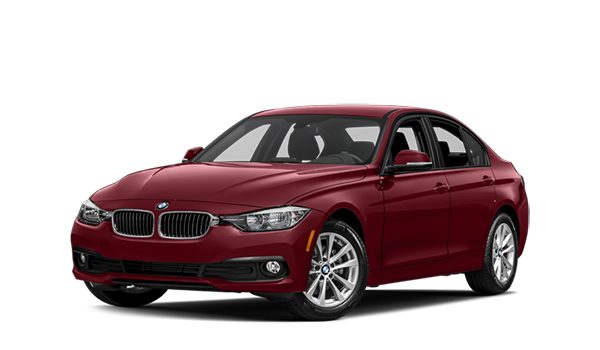 It faces heated competition from the 2018 BMW 3 Series but comes out on top. 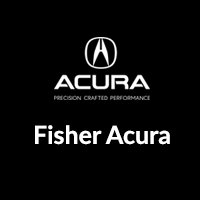 Do your research here before making the trip to Fisher Acura in Boulder for a closer look at the new TLX. 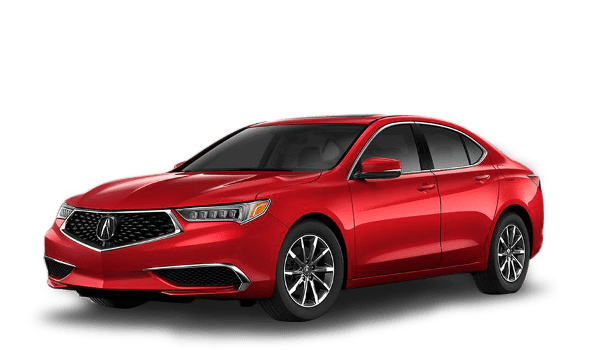 Check out all the new Acura specials going on near Golden at Fisher Acura, your certified Acura dealer with the 2019 TLX in stock at 6025 Arapahoe Rd in Boulder, CO. Contact us today to set up a test drive! While you’re here, be sure to check out our comparison between the Acura TLX and the Honda Accord, Audi A4, and Acura ILX.